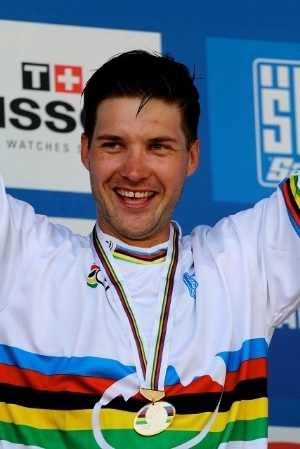 Greg is 3 x Downhill World Champion (2003, 2012, 2013), 3 x Downhill World Cup Champion (2001, 2005, 2008); he has achieved 21 Downhill World Cup victories and 75 Downhill World Cup podiums. 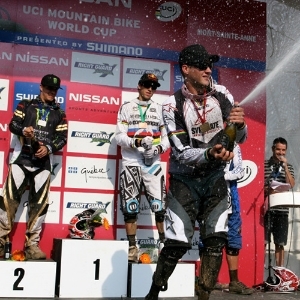 Greg has 10 Downhill World Champion medals (3 x gold; 4 x silver; 3 x bronze). Professional downhill mountain biker racing for Santa Cruz Syndicate. 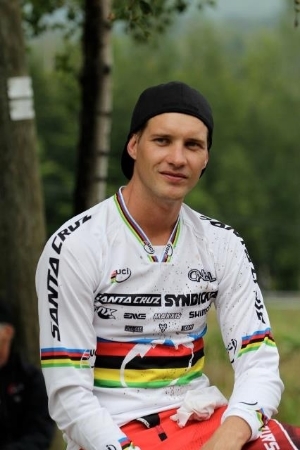 Greg Minnaar has achieved 75 Downhill World Cup podiums as at 9 July 2017.